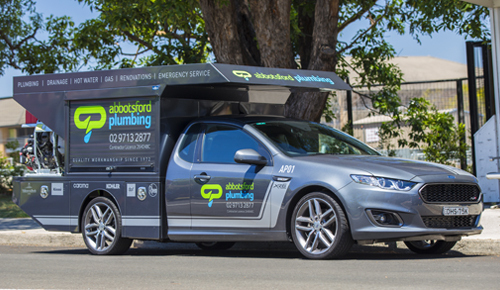 Abbotsford Plumbing was established by Michael Burnicle in 1973, the company is a very well known and respected family owned business based in the inner west of Sydney. 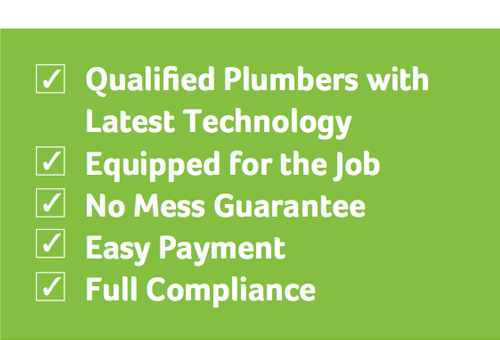 Nowadays Abbotsford Plumbing is Run by Scott Burnicle a Concord Local, who has taken over his fathers legacy as an honest and reliable plumber. We have many loyal customers some have been using us for over 40 plus years. Quality work always guaranteed. We have many varied clients including residential properties, real estate maintenance, strata complexes and domestic and commercial buildings in the Inner West Sydney Area.